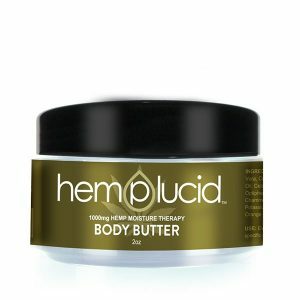 Hemplucid CBD Body Butter is made by hand with only the purest ingredients found in Hemplucid concentrate. This satiny blend of shea and cocoa butters will absorb like no other, allowing your skin to drink in replenishing phyto-nutrients. 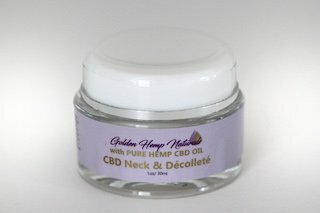 Combining CBD, coconut, olive and blood orange essential oils creates the perfect butter to nourish your skin leaving it soft and glowing. 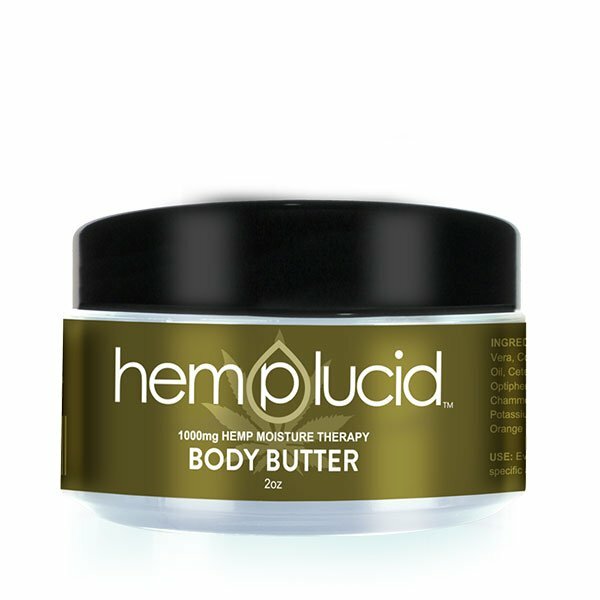 Hemplucid’s CBD Body Butter is hand made and formulated using our ultra-purified and de-waxed Hemplucid concentrate. The nourishing combination of shea butter and cocoa butter will leave your skin soft and silky smooth. 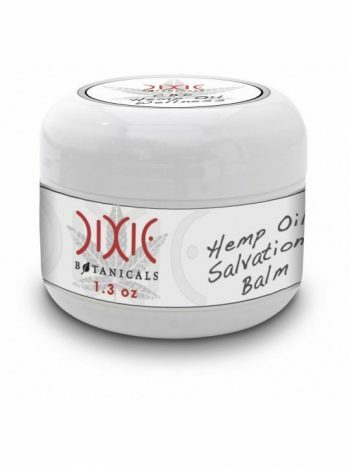 Directions: Use as an everyday lotion or apply to a specific location.